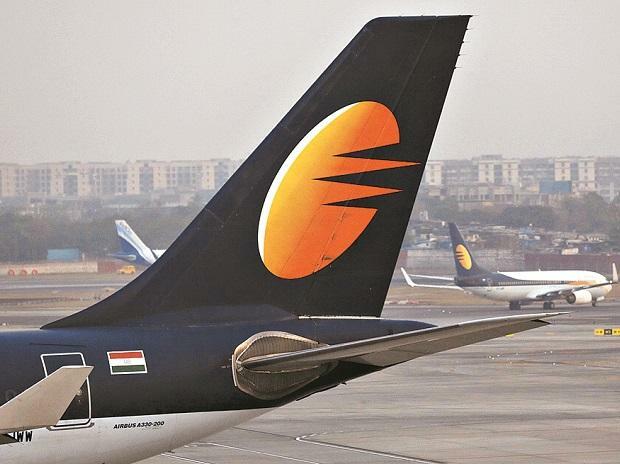 Some shareholders of Jet Airways questioned the airline’s resolution plan and criticised the management for lack of transparency and giving a raw deal to minority shareholders. Last week, the airline’s board approved a draft resolution plan, which seeks to raise Rs 8,500 crore through various options, including issue of fresh shares, sale of aircraft, among others. Lenders would receive 114 million shares upon conversion of debt for Rs 1 and secure 50 per cent stake in the company as part of the resolution plan. The enabling proposal for the same was put to vote at the extraordinary general meeting (EGM) on Thursday. The airline’s Founder Chairman Naresh Goyal did not attend the meeting, which was chaired by Executive Director Gaurang Shetty. Approvals from various lenders are expected, beginning the first week of March. Banks will be issued cumulative redeemable preference shares upon debt conversion and will also infuse fresh equity into the airline along with Goyal and Etihad Airways. The airline has a debt of around Rs 7,600 crore, which includes Rs 1,700 crore of aircraft loan. Domestic banks have an exposure of over Rs 3,500 crore. At the EGM, members questioned the lack of transparency and sought to know what happened to Tata group plans to invest in the airline. “The resolution plan is not transparent. Where is the blueprint? Who will run the company? Nothing is clear. Interests of minority shareholders are being robbed,” said shareholder Arvind Gupta. 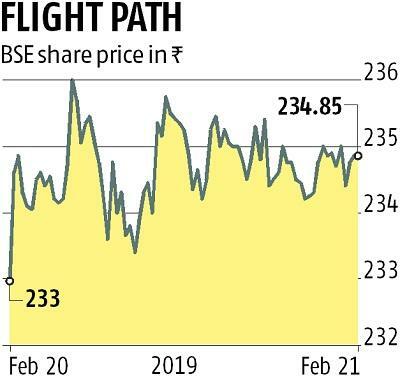 The airline’s Deputy Chief Executive Officer Amit Agarwal denied that minority shareholder interests are being suppressed and said the management was working to make the airline efficient and sustainable. He said announcements can only be made upon receipt of various approvals. Gupta had earlier complained to the Prime Minister’s Office against financial irregularities in the airline and has now asked the government to take over the airline. Another shareholder sought information on Tata group’s interest in the airline. “Time and again we have been told Air India will be run by professional management and we know what has happened to the airline. We hope Jet does not go that way,” he said.